In this video, the Industrial designer students at University for Creative Careers/SCAD, experienced what it feels like to connect your ideas with your hand and translate them into visual cues. Are you ready for this challenge? 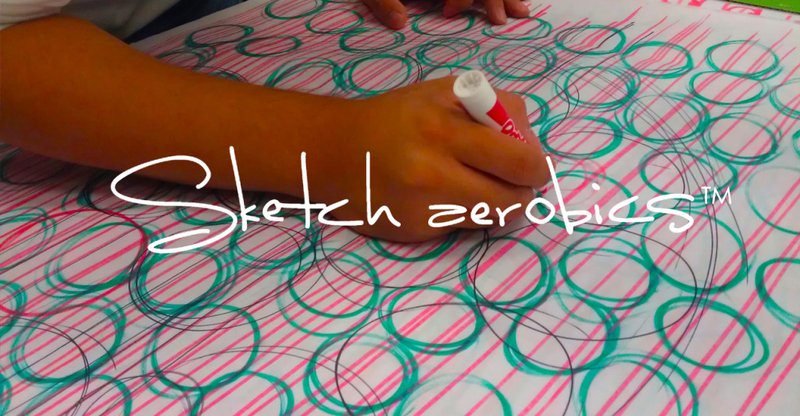 Contact us to learn more about the Sketch Aerobics experience.